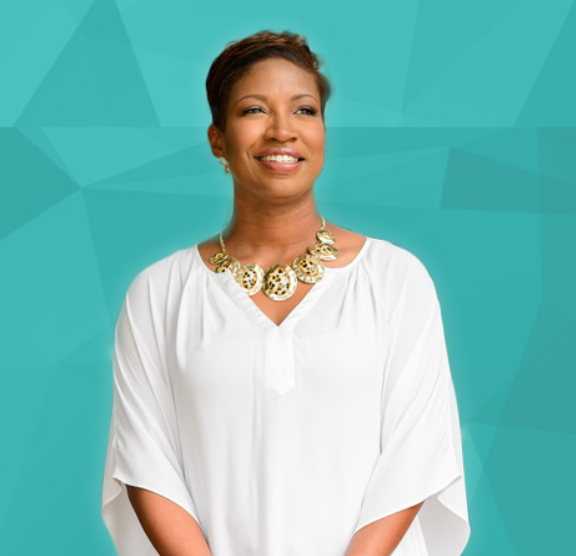 This is Part 2 of a two-part case study that takes a closer look at a project completed for one of my amazing clients, Nicole Caillier, CEO & Founder of Divine Purpose School. You can see the case study for Part 1 of our project here: [CASE STUDY] Part 1: How We Got 1500 New Subscribers In 29 Days. 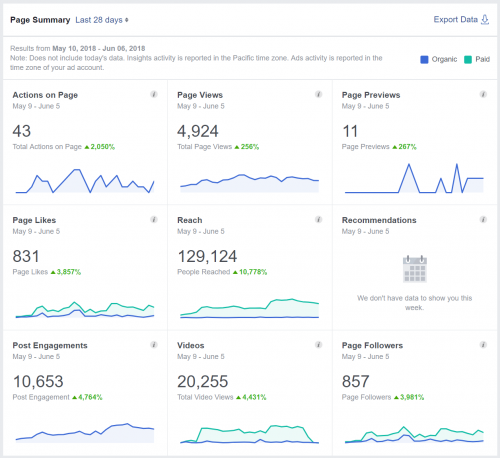 Part 2 of our project entailed using a Facebook™ Ad campaign to get virtual booties in the webinar seats and slightly tweaking the Lead Generation Funnel from Part 1 to bump up the registrations. Someone else on the team set up this webinar funnel and sent the follow-up emails. My role in this case was the ad campaign. The short copy outperformed the long copy and after a few days I went with just the short copy version. Nicole was very specific about the amount of money she wanted to invest in webinar ads so I set up the ads with that in mind, using a specific start and end date and set budget. I left the campaign running all the way up until the webinar started to catch “day of” registrants. Once we started the webinar ads, I updated the lead magnet thank you page to include a “Step 3” (see below), which was to register for the webinar. I also edited the lead magnet delivery/confirmation email to include the same. Since the lead generation campaign was still running, this boosted the webinar registrations very well… about 50% of those who registered for the webinar had also subscribed to get the freebie.